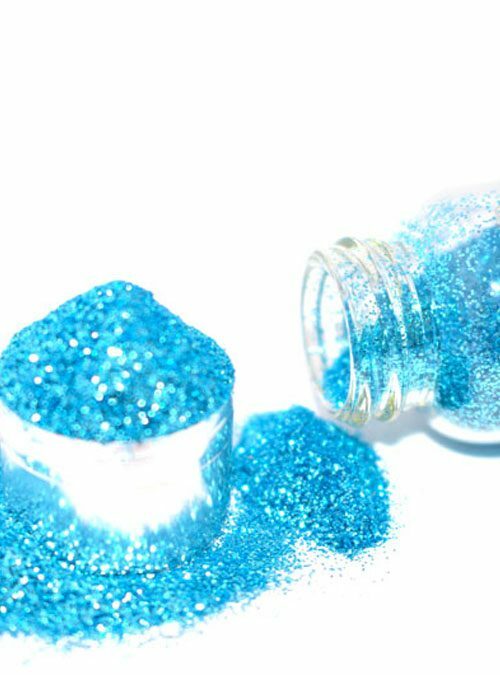 The Autumn/Winter Collection is a stunning set of 5 metallic ultrafine glitters perfect for creating seasonal nail designs. 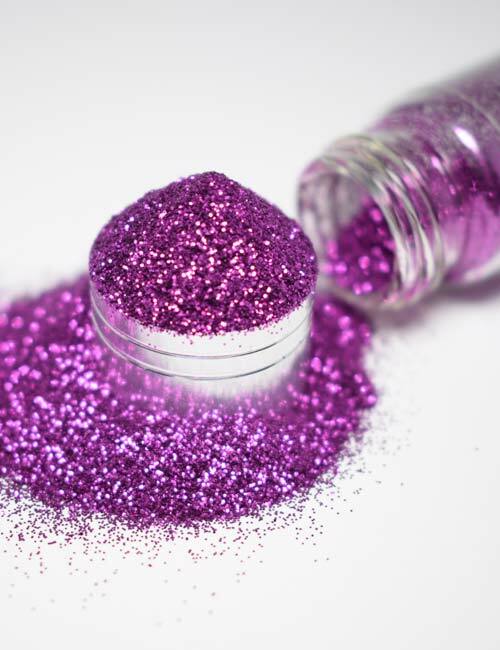 The Autumn/Winter Collection is a fabulous collection of 5 metallic glitters in an ultrafine particle size perfect for the winter season. 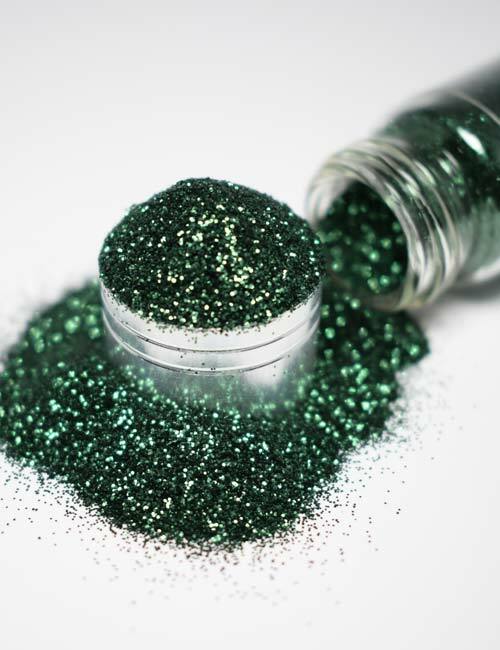 Scandal is a sultry dark green metallic glitter. Intense is a rich indigo blue metallic glitter. 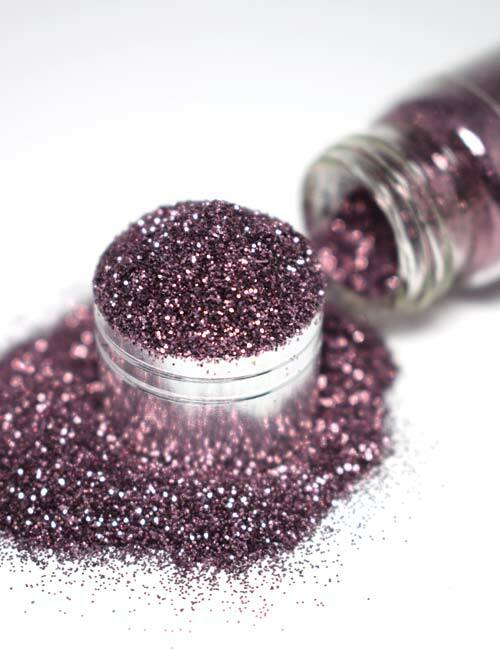 Crush is a pretty mid pink toned metallic glitter. 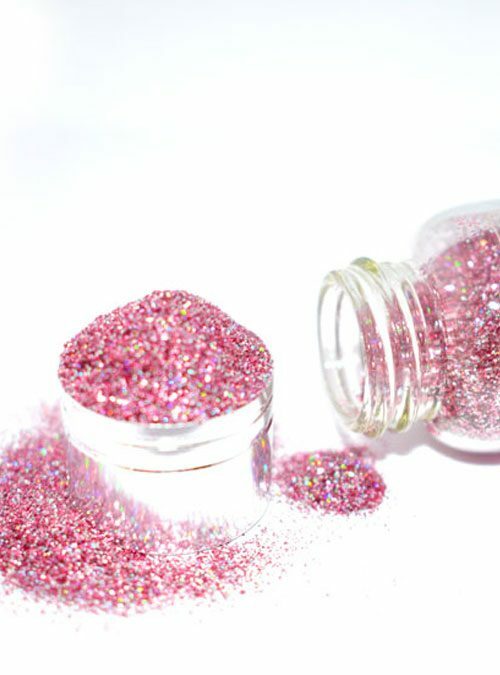 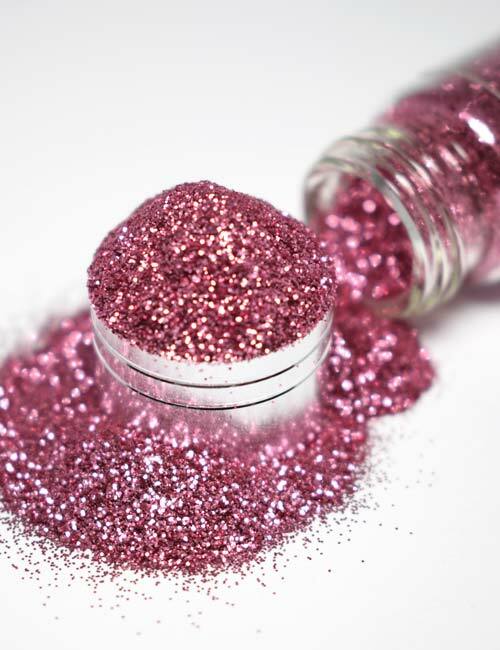 Destiny is a bright cerise pink glitter. 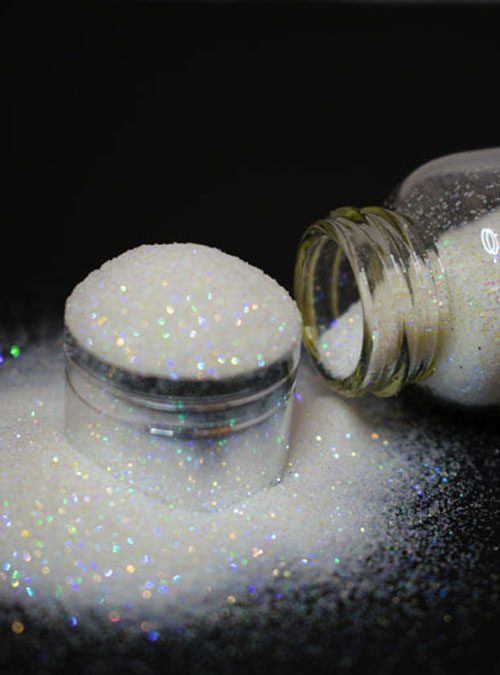 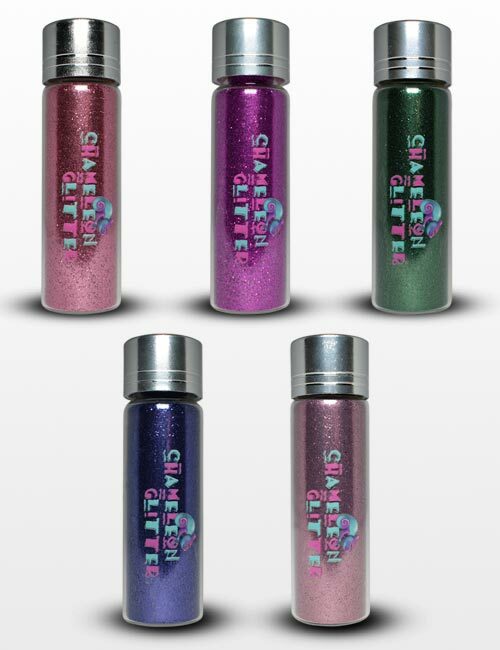 The Autumn/Winter Collection is a set of 4 glitters available as part of a set in either 10g bottles or 5g resealable packets, all of which are available individually too.